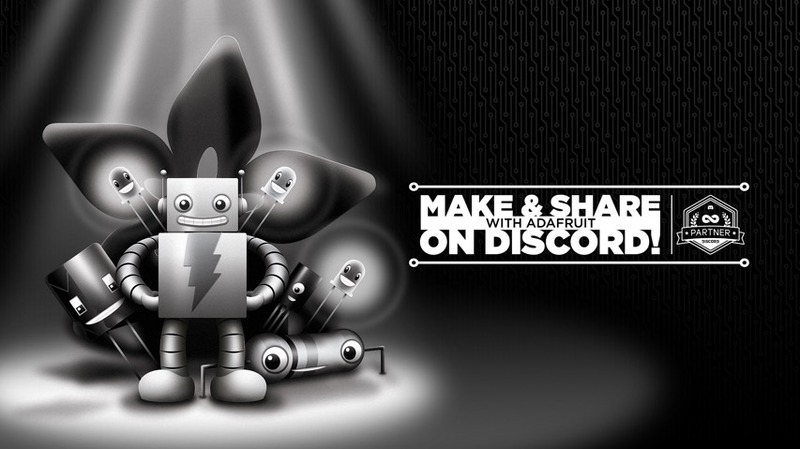 Discord raises $150m on $2 billion valuation, has over 200m users @discordapp « Adafruit Industries – Makers, hackers, artists, designers and engineers! Chat Startup Discord Tops $2 Billion Valuation – WSJ. Discord Inc., which makes chat software popular among videogame players, said it is now valued at $2.05 billion after a new funding round, the startup’s second this year as it expands its footprint into sales and subscriptions in the fast-growing game industry. The company faces a number of competitors, including TeamSpeak and Mumble. It hasn’t yet turned a profit, the company said. Still, Discord counts approximately 200 million users—more than quadruple what it had a year ago.